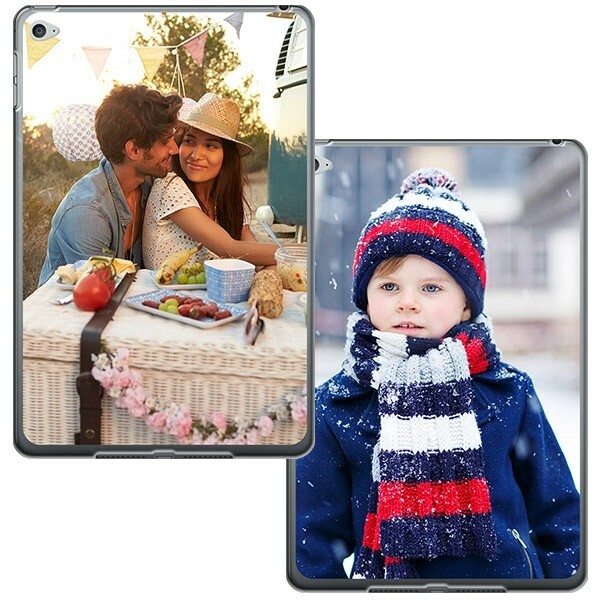 Make an iPad Air 2 case with your own photo or image. The design is printed on the back of the transparent case. 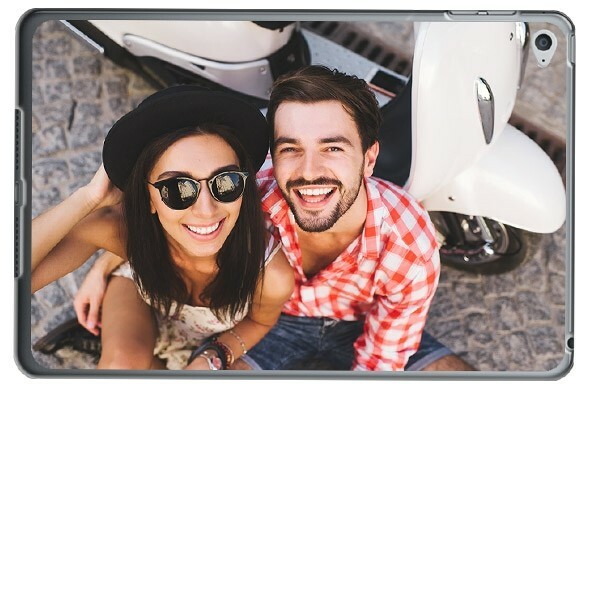 The case protects your iPad Air 2 at the rear and side..
Why design a personalised iPad Air 2 Case? That's simple, because your iPad is unique and should remain so! Today it seems like all smartphones and tablets are alike. 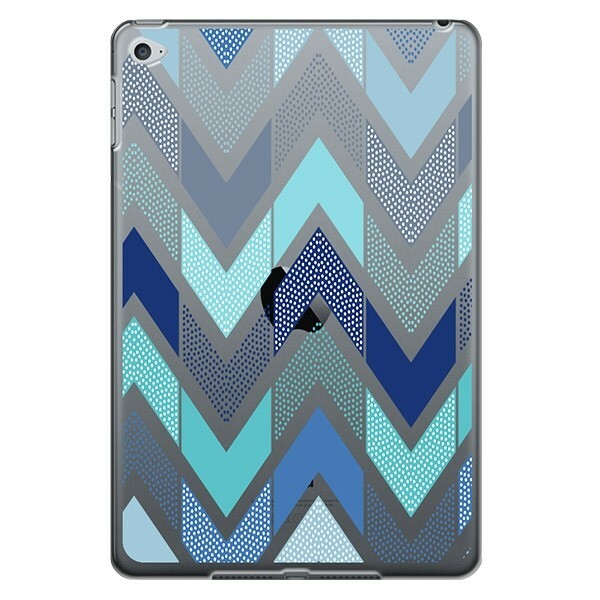 You can create your own iPad Air 2 cover designs, so that would be yours personally. This soft case for your tablet is made of soft, flexible plastic that fits perfectly, so that it is protected against falls and bumps. In addition, the elegant shape of the iPad will be visible, so that its classic look remains. You can upload your own design at GoCustomized. How can you create your own iPad Air 2 cover? Read more! How do I design an iPad Air 2 cover? You start with designs by clicking the green button "Start now." The basic colour of this case is transparent. This allows you to print cool transparent designs on the cover! Upload the photo that you'd like to have on your case from Facebook, Instagram or your hard drive. For example, choose a picture with your friends or girlfriends, grandchildren or your pet! Need some inspiration? That's no problem! We also have standard designs waiting for you. Something for everyone! You can also add text in the iPad Air 2 cover. Think of an important date or quote. Is your design finished? Super! Then you will only need to pay for the order and you're done! If you have ordered before 16:00, the case will be produced and shipped the same day. You can choose between standard and express delivery – both include track and trace. Did you order not arrive on time or you've made a mistake in the address? Let us know via support@gocustomized.com, our support team will be happy to help you out!